The Audi R8, into which Audi has incorporated the name and the genes of the five-time Le Mans winner, is a spectacular Supercar. 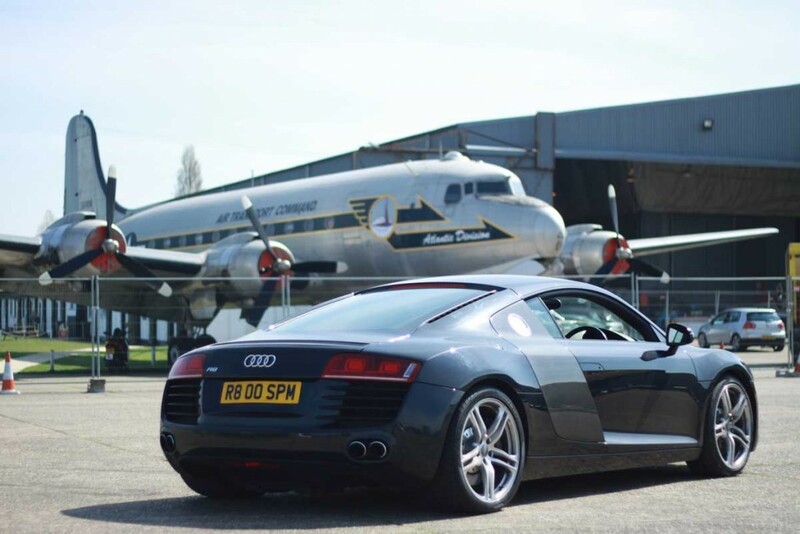 As the first Audi mid-engined Supercar, the Audi R8 combines Audi’s experience gained from numerous motorsport triumphs with ground breaking design and the acknowledged technological expertise of the brand. The sound and looks of this car are incredible. Once again with the best quality as always and amazing look here comes AUDI R8 full of richness and royalty. The interior black color is simply mesmerizing. This car is incorporated with much better features originated from best AUDI looks that makes this even more royal and beautiful. 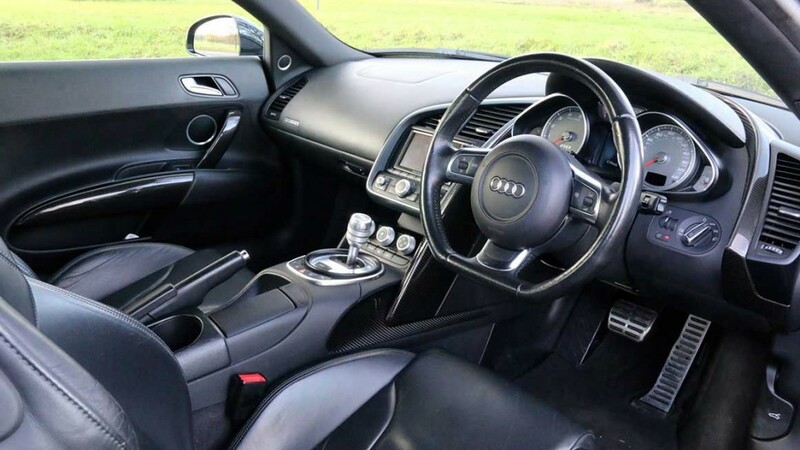 This AUDI has all that you want with amazing comfort and automatic transmission. With 2 classy doors and an amazing couple sitting this car will make your romantic drives even more romantic with its soothing experience and comfort. The super-awesome sitting arrangement will give you the most comfortable journey which will make you drive more and more. The time spend in this car is worth its price. 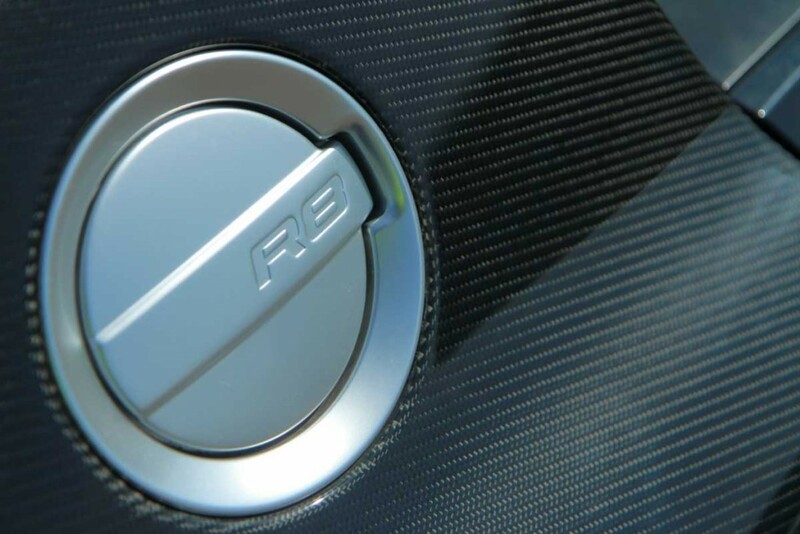 You are surely going to spend the most wonderful times of your life in this car so don’t wait and get your AUDI R8 and enjoy the royalty and pleasure it offers. If you’re looking for an impressive luxury car rental all-rounder that ticks every box, then consider the Audi A5. Our Black Edition Audi A5 is the most powerful A5 out there with the extra horsepower it will put a smile on your face.